High demand for electrification of homes, increased investment in power distribution, and growth in the household sector in developing countries have all driven huge growth for the power cable segment. Wind turbines and solar systems require significant amounts of wire and cable that must perform under challenging weather conditions and extreme temperatures. From building, machine, and appliance wires to fiber optic cables, quality and reliability are crucial in every wire and cable application. Customers have to know that the products they buy and use have been thoroughly tested. But before your products can even reach your target customer, they have to meet the compliance requirements of that market. CSA Group offers testing and certification services that help you gain access to your target market, throughout North America and across the globe. Furthermore, when buyers see the CSA Group mark on your wires and cables, they’ll know that you ensured thorough testing for performance. Our mark is widely recognized and accepted by safety inspectors, code officials and Authorities Having Jurisdiction (AHJs), safety experts and workplace committees, leading product manufacturers, and major product distributors and retailers. 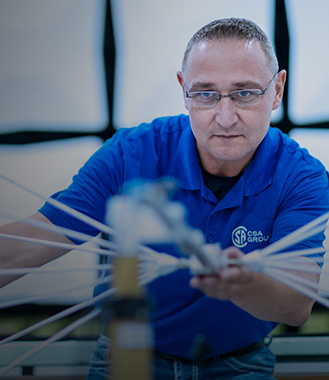 Whatever kind of wire or cable you produce and wherever you manufacture it, CSA Group can test it in a way that’s thorough and efficient, and delivers the absolute highest quality. 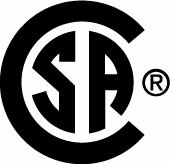 Make sure buyers know your appliance wiring has been rigorously tested for safety, reliability, and performance—the CSA mark stands for quality across the world. Have your armored cable tested and certified by industry-leading experts who go out of their way to serve you better and meet your business needs. Being tested and certified by CSA Group will tell buyers that your cable meets high performance and quality standards for their communications project. 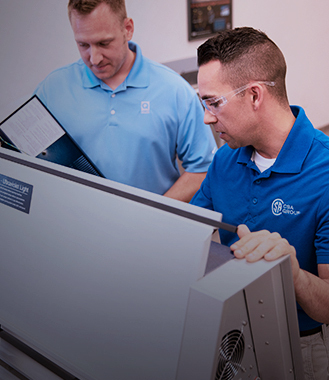 For cables as in-demand as optical fiber cables, being first to a market matters—and CSA Group performs testing and certification in a way that gets you there fast. 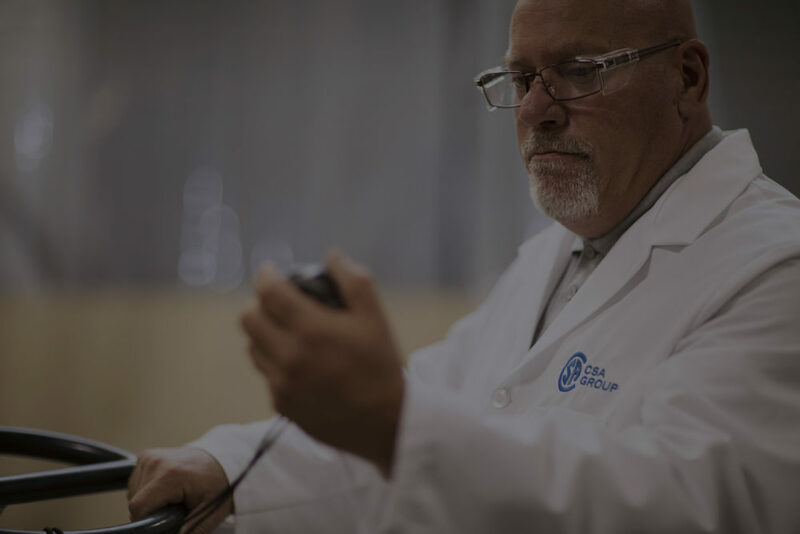 Have your thermoplastic and thermoset wires and cables tested and certified with CSA Group’s trademark blend of extensive expertise, efficiency, accessibility, and responsiveness. As renewable energy markets grow, photovoltaic solutions become more and more in-demand. Gain access to more markets across the globe with a mark universally recognized for quality. The right certification mark on your product can open doors to markets you seek in the U.S., Canada, Europe, Asia, and the rest of the world. His illustration can help you determine where certification fits into your product cycle. Standards offer enormous quality, safety, and sustainability benefits. No matter where you manufacture or sell your products, standards play a critical role. 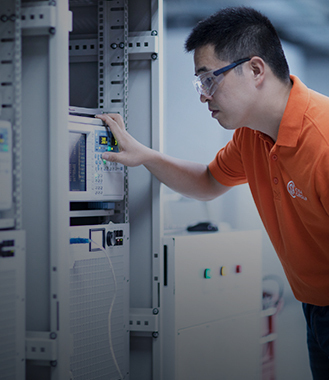 Launch new products, and boost customer confidence in North America and beyond with our global certification solutions. Save time and gain efficiencies with access to our customer portal, online products listings, and more.